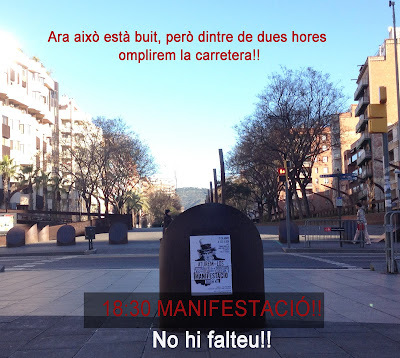 NO AL TANCAMENT DEL CAP DE CARRERAS CANDI!! VOLEM LA REMODELACIÓ DE JUAN DE SADA AMB CONSENS VEÏNAL! !